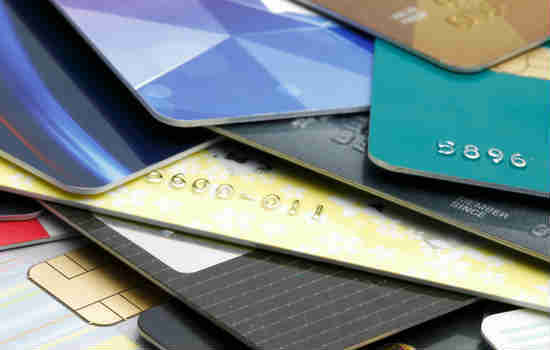 It seems like we all love credit cards, with so many options on offer. Do you check your statement though? 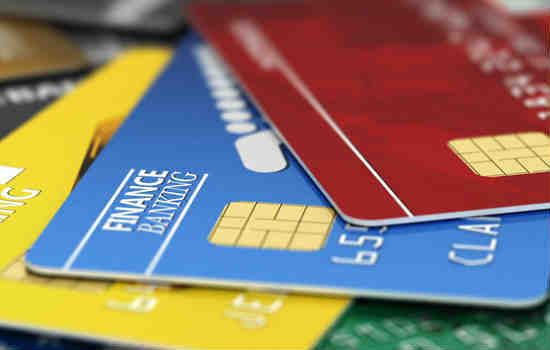 Credit cards are popular – but do you have a set and forget mentality when it comes to choosing a credit card? 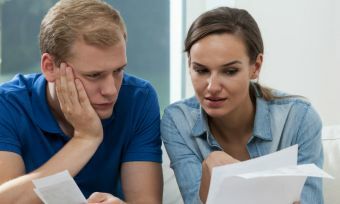 When was the last time you actually read through your credit card statement? It’s definitely worth doing – and here are a few things to look for. 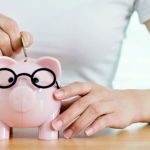 You may take out a credit card with the best of intentions – perhaps to maximise credit card rewards points – but the reality is that many of us don’t pay off our credit card in full each month. That means that we’re paying interest on the debt. 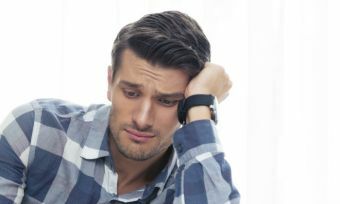 Keep an eye of your credit card balance and if you find that it is creeping higher each month, take action quickly to rein in your spending and look at ways to tackle the debt. If you don’t have an ongoing debt that you are paying interest on, then your credit card interest rate doesn’t really matter. But if you do have ongoing debt, check your interest rate. There are plenty of “balance transfer” offers on the market as well. 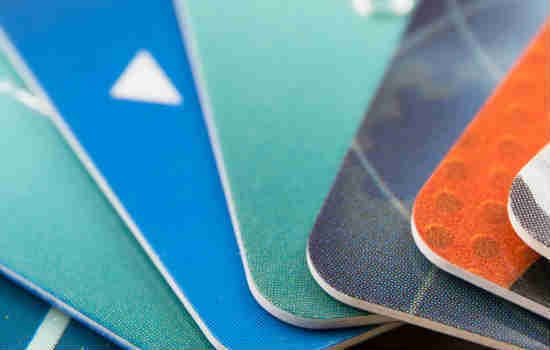 Whether you owe a debt or not, you’ll pay the annual fee if you card has one. If you don’t have an ongoing debt, interest-free days can be useful. That’s the maximum number of days you might have from the date of purchase until payment is due. BUT – to get the maximum number of interest-free days, a purchase would need to be made on the first day of your statement period. Tricky! And, of course, check for any fraudulent activity or simple mistakes. You don’t want to spend more on credit than you meant to.